Do you have good intentions to get strong and healthy for your family, but you’re not sure where to start. 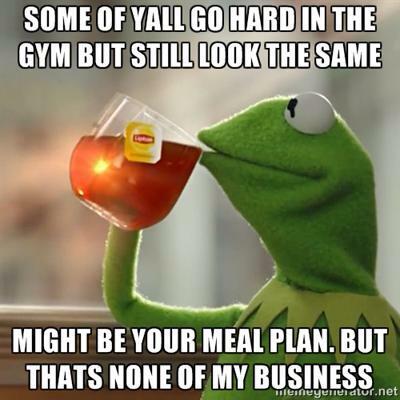 Perhaps you still have 5-10 lbs of weight to lose, or you workout but have a hard time finding healthy recipes and a meal plan that works for your family and busy schedule. I am here to help YOU and it would be my absolute pleasure to inspire you to reach your fitness and nutrition goals. I am here to prove that it IS possible to be in the best shape of your life AFTER having kiddos AND during the holidays. And not only that – it’s possible to have great abs! Join my Fit Parenting Eat Clean Challenge and Online Boot Camp. 45 days – includes workout plans, grocery list with foods to focus on to fuel your family, recipes and healthy treat tips, accountability, motivation, and 24/7 access to me. Fees will apply because after 10+ years in the fitness industry, I know we are all more successful with follow-through if we put our money where our mouth is. However. I am 100% confident that I can find a plan that fits your budget. The 6 week Eat Clean Challenge and Online Boot Camp will start on November 30. What can you expect from my Eat Clean Challenge and Online Boot Camp? Six week Eat Clean Challenge and Boot Camp starting on November 30. Participants may choose from a two tier pricing structure that includes a 6 week workout plan, and eating clean plan. All participants will be added to a group online with supportive, like-minded moms. The Fit Parenting Eat Clean and Online Boot Camp program will be only $25 per week, payable via cash, check, or PayPal. Please register for the Fit Parenting Eat Clean and Online Boot Camp below. I am only accepting the first 10 ladies who register. After you register, I will send you an invoice via PayPal. You may pay via PayPal, check, or cash. I will also send you the health forms, waiver and liability forms. Payment (in full) and all forms are due prior to the start of Boot Camp. Please let me know if you have any questions at all!